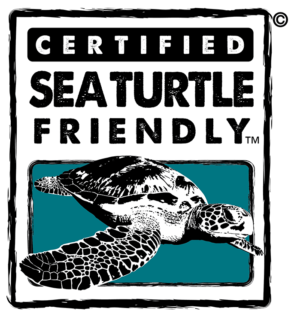 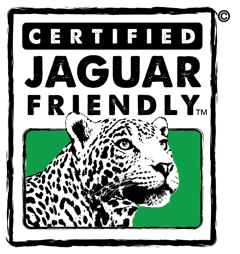 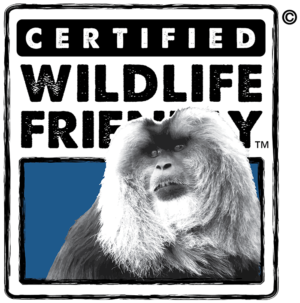 “WFEN is thrilled to have our first Certified Wildlife Friendly® enterprise in the Philippines. 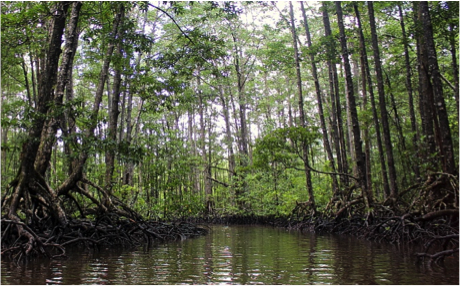 The Mangrove Paddle Boat Tour Guide Association is doing such wonderful work to protect endangered species and the unique Mangrove habitat of Palawan. 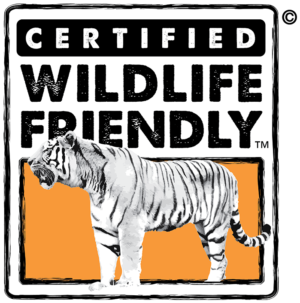 The eco-tourism product they provide is truly an experience that visitors will remember for a lifetime.” says says Ann Koontz, WFEN board, vice president who was on hand in Palawan to award the association their Wildlife Friendly Certification. 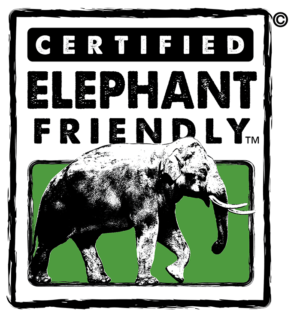 WFEN Enterprise Network Members and their Certified Wildlife Friendly® enterprises share the WFEN vision for a world where people and wildlife not only coexist but thrive. 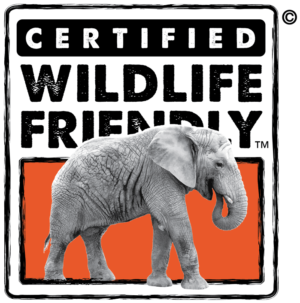 WFEN Certified Wildlife Friendly® enterprises are committed to creating beautiful products and services that are provided in a manner that respect the producers, land, and wildlife. 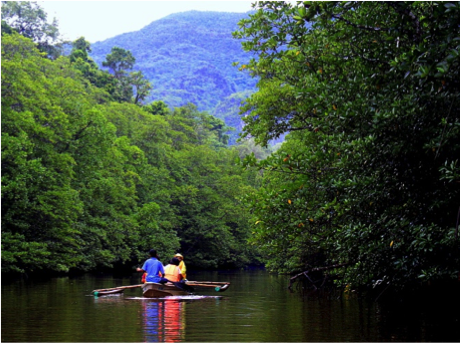 Mangrove Paddle Boat Tours can be booked upon arrival in Palawan at the Mangrove Paddle Boat Tour Guide kiosk located at Sabang, Cabayugan the jumping off point for visiting Saint Paul’s Park.